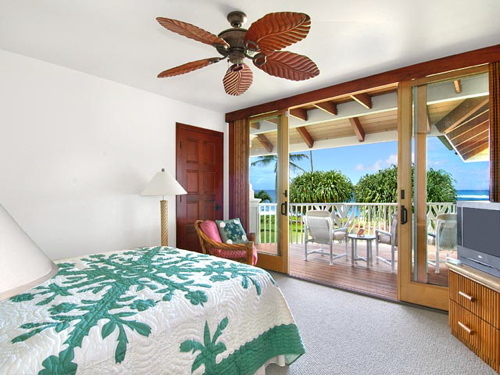 This spacious beachfront home is perfect for a small family gathering, with a huge main lanai in addition to a lanai off of each bedroom. 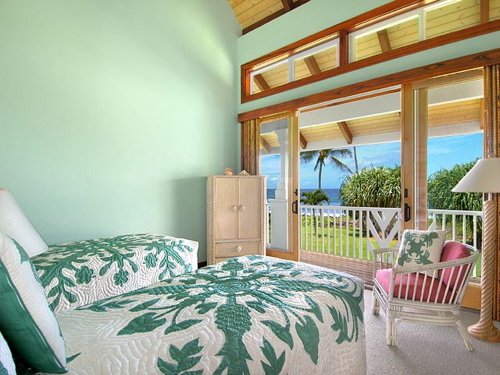 The home sleeps up to 10 guests and is adjacent to a white sand beach. 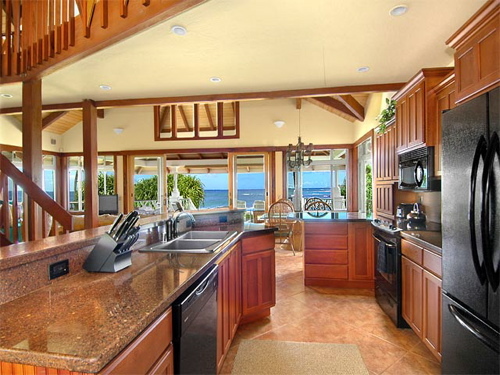 The gourmet kitchen comes equipped with a microwave oven and dishwasher. 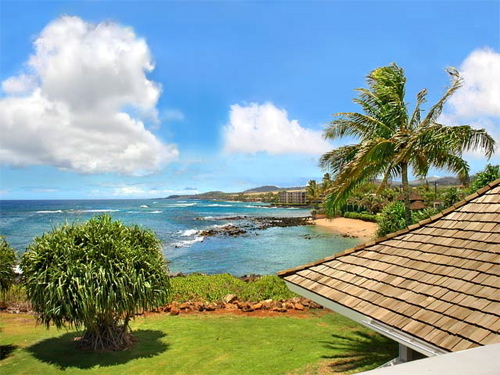 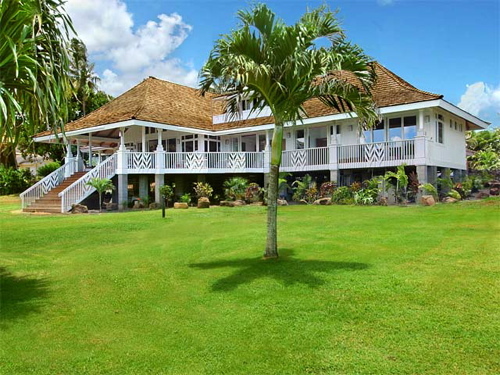 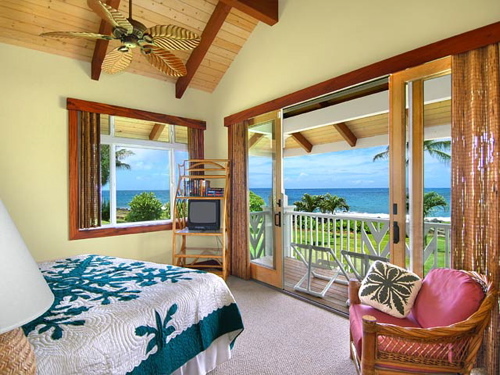 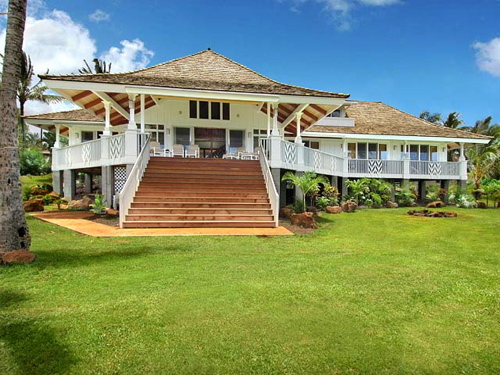 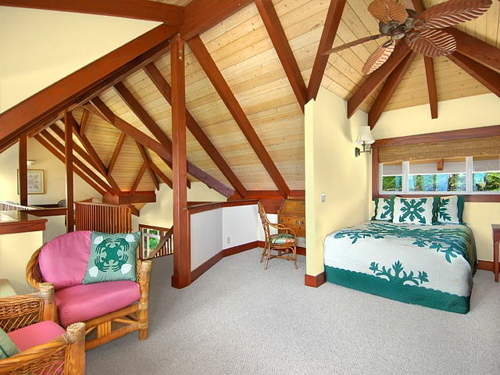 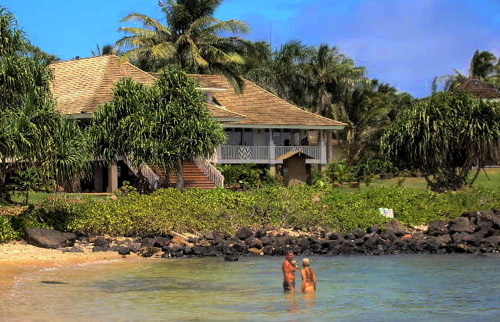 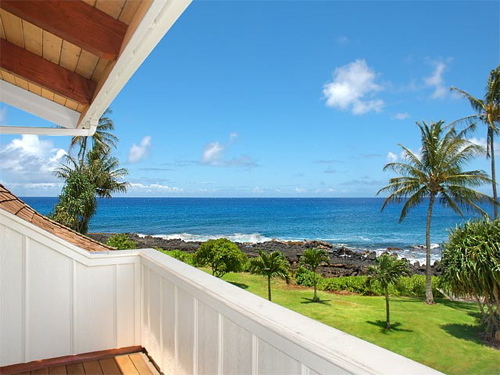 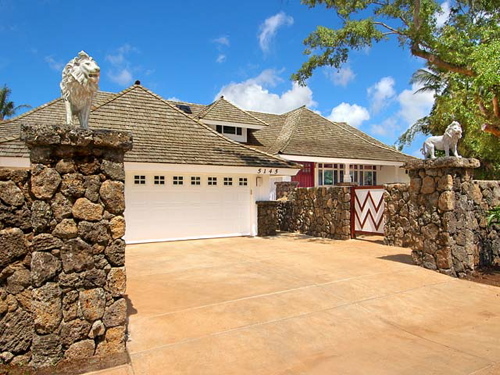 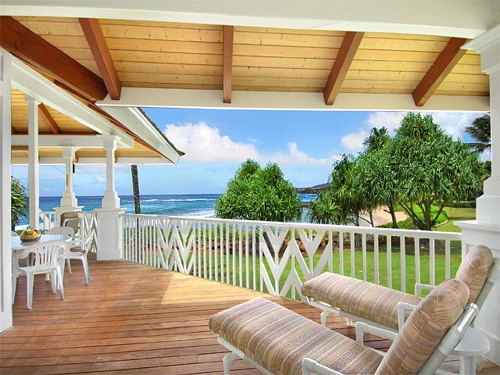 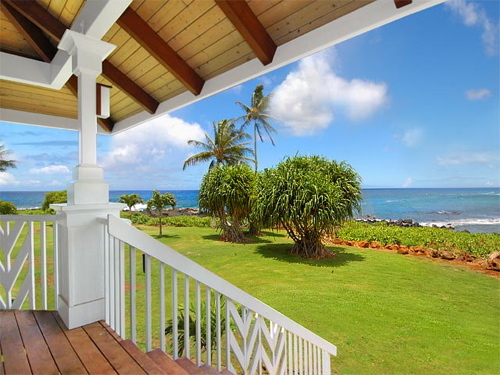 Poipu Beach House also comes with cable television, VCR, DVD, & high speed Internet access. 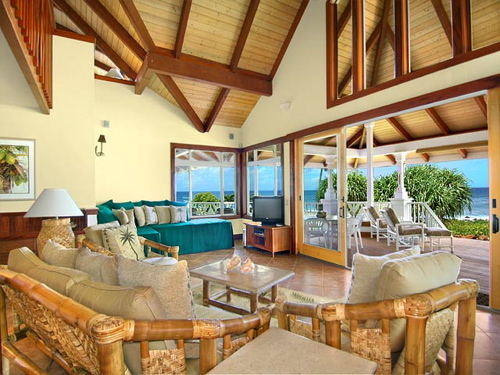 The dining and living room areas have a spectacular panoramic view of the Pacific Ocean that will allow for hours of whale and sea turtle watching.